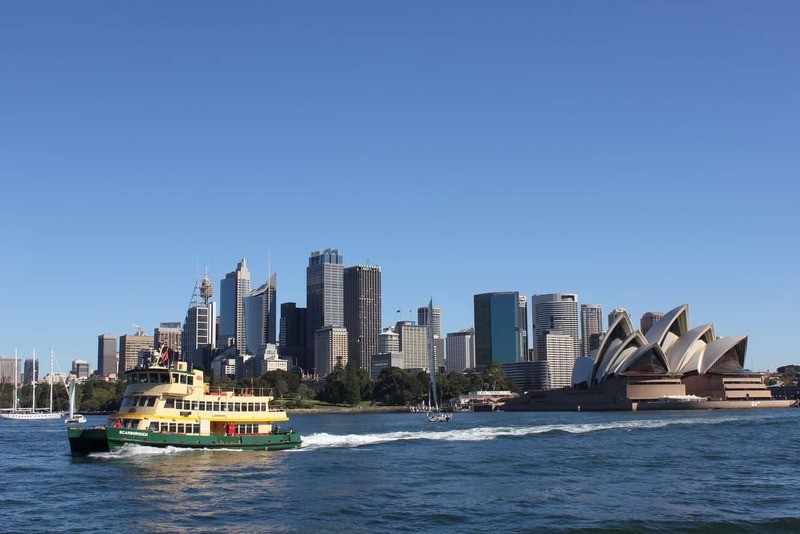 Sydney Harbour is one of the city’s most popular attractions and is listed among the world’s most beautiful natural harbours. 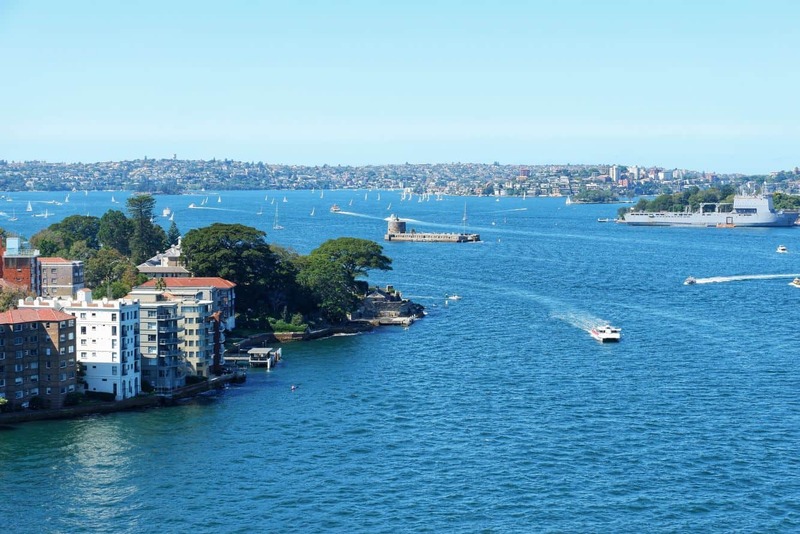 The harbour has grown to be almost synonymous with the city, and it is easy to see why this stunning waterway attracts visitors in their millions each year. 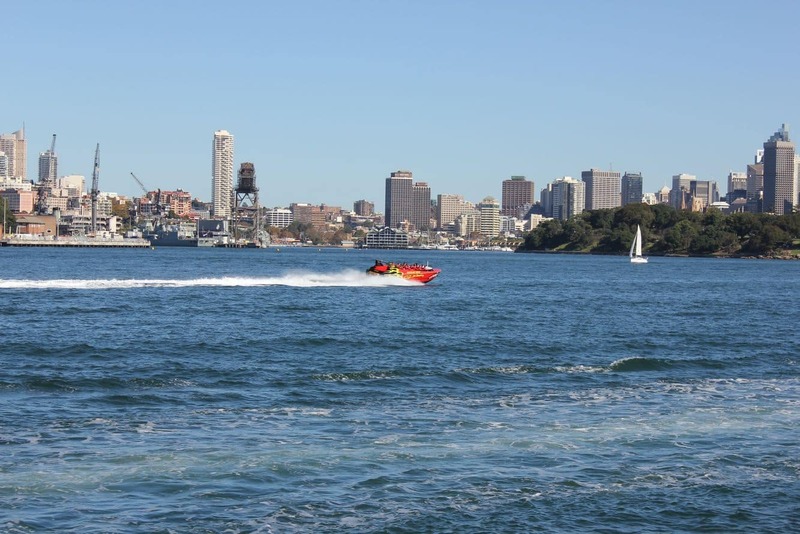 An aquatic playground, Sydney Harbour is ideal for diving, swimming, sailing and walking on its waterfront. 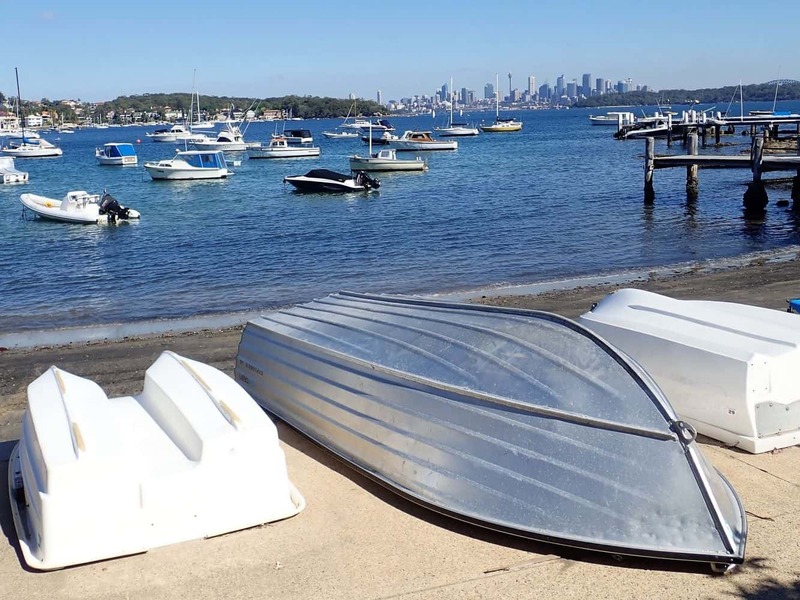 Its glistening waters are an inviting way to experience the rest of the city as the Harbour comes alive with kayaks, yachts and ferries – all leading Sydneysiders and visitors to enjoy its amazing natural beauty. 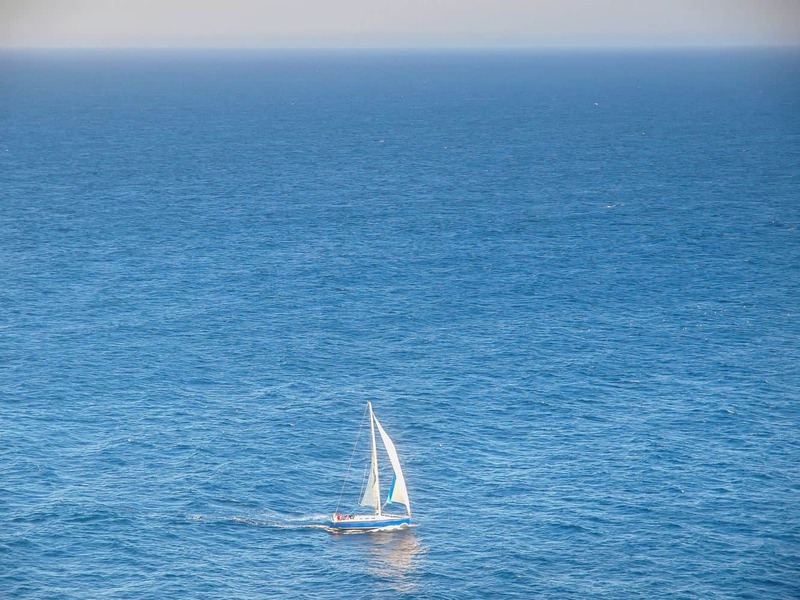 One of the best ways to experience this beauty firsthand is to take a ferry ride. 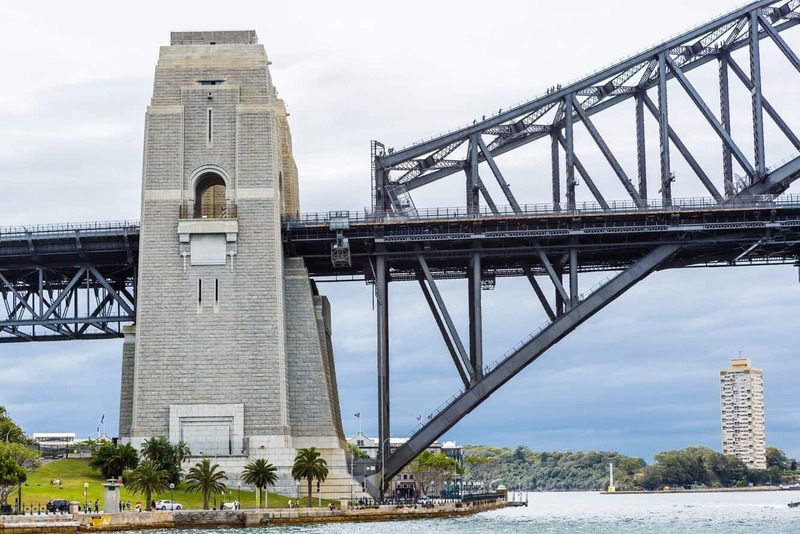 This ride passes by the city’s iconic landmarks; including the Sydney Harbour Bridge and the Opera House. This beauty is delightfully interrupted by expansive parks whose lush green is a sight for sore eyes. 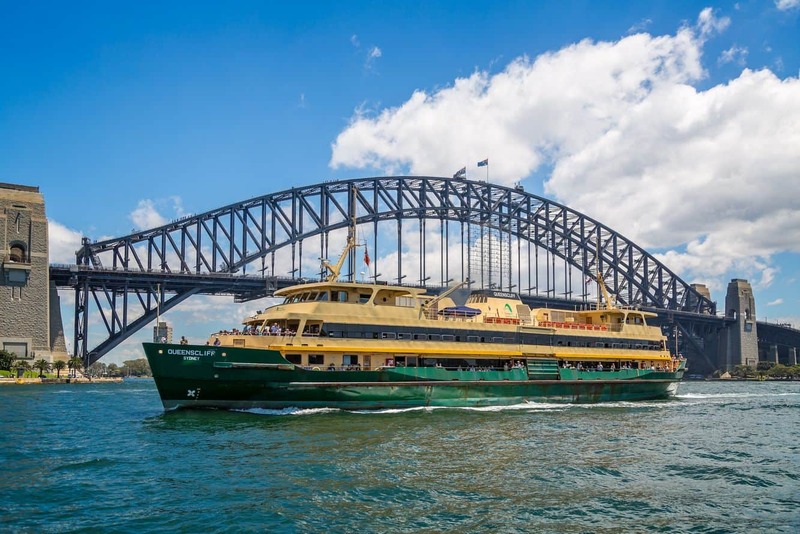 Follow the Taronga Zoo ferry route to marvel at this natural bushland. 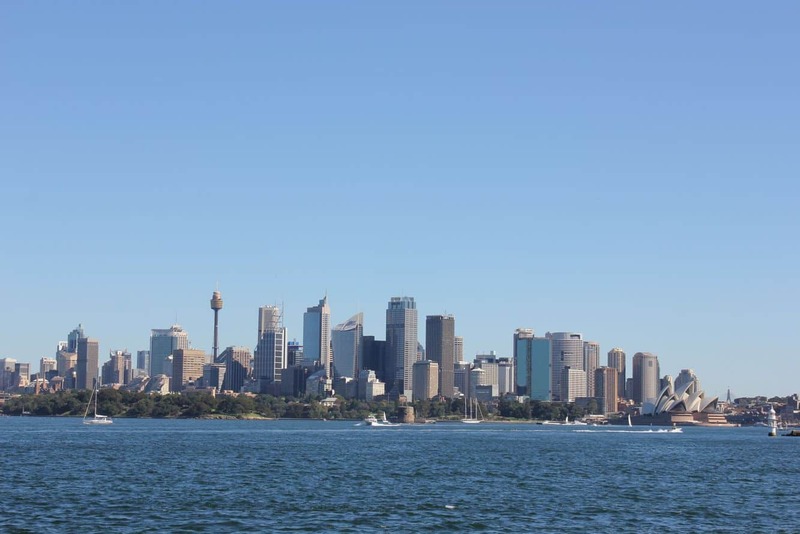 Take a chartered cruise from Circular Quay or take a chartered yacht and sail into the sunset. 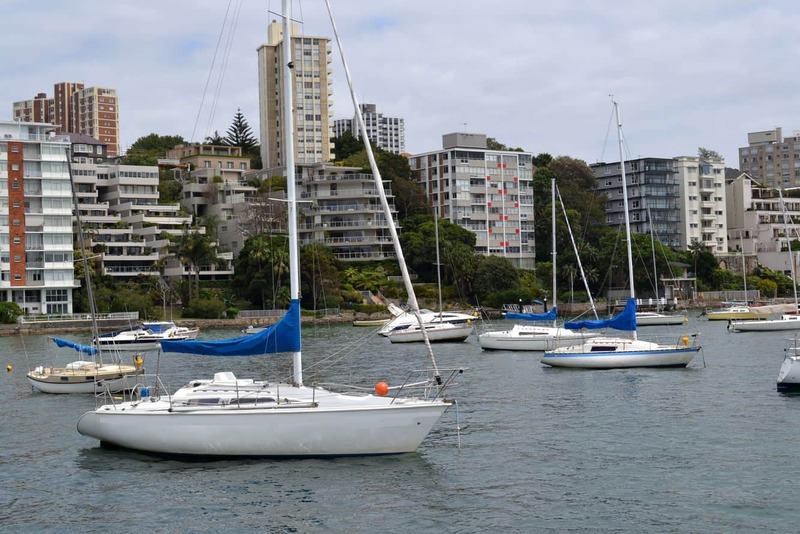 Alternatively, take a scenic stroll around the harbour from where you can access some of the Harbours’ most unspoiled beaches. The harbour’s beaches are family friendly, so feel free to take the kids along with you for a swim and beach picnic. 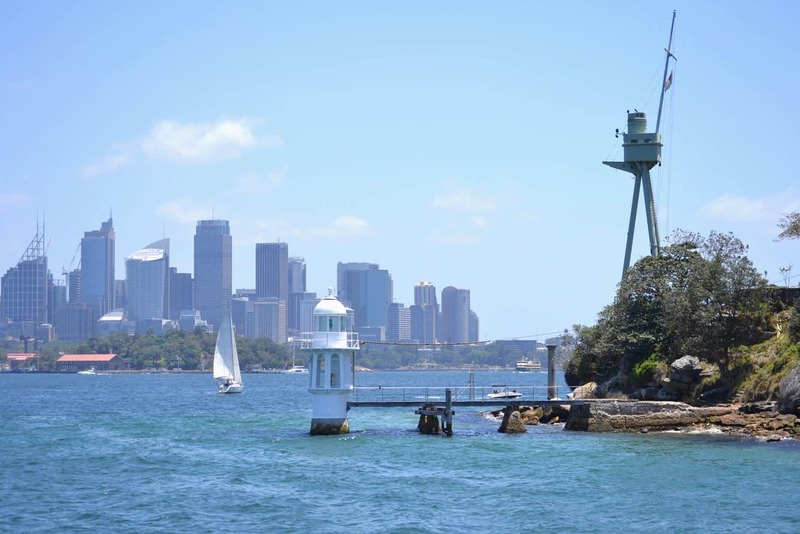 The Sydney Harbour is an idyllic destination for history buffs who would love to learn more about the harbour’s islands. These islands have a rich cultural past, with a number of them heritage-listed. 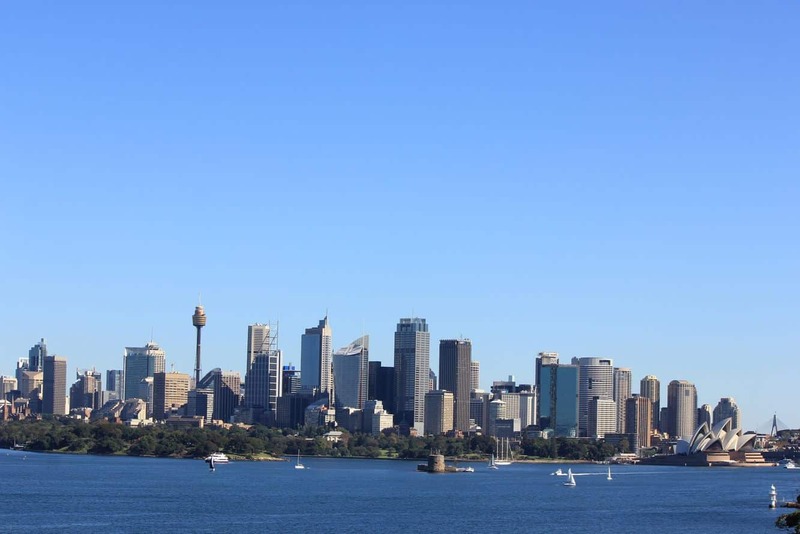 These islands include Shark, Cockatoo, Fort Denison and Goat Islands. 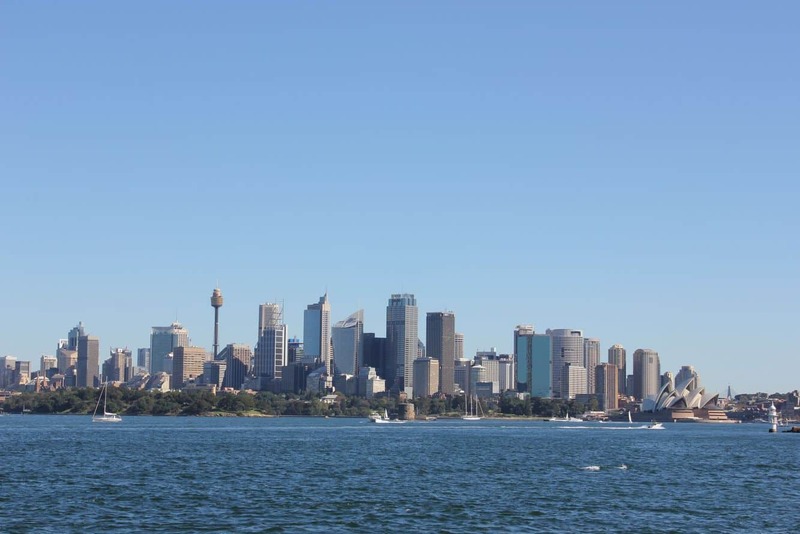 Add to this the Sydney Harbour National Park and you have a fun-filled itinerary during your stay in Sydney. 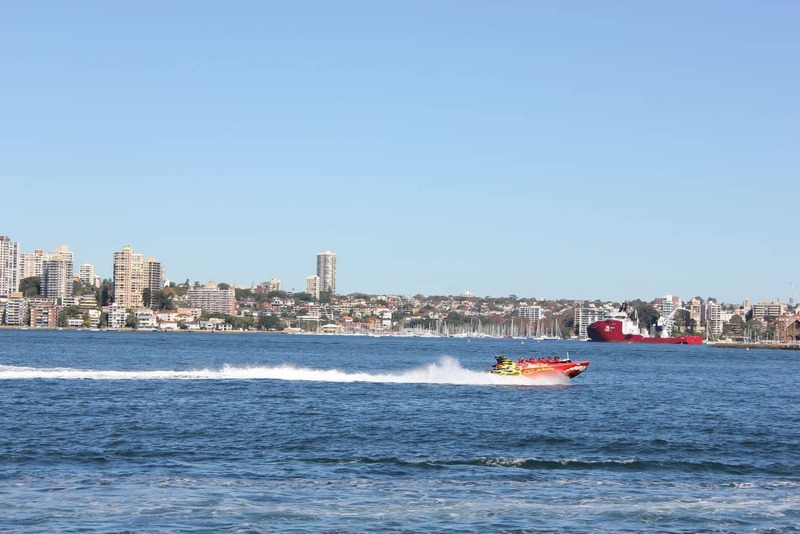 Depending on the time of visit, the harbour is often abuzz with action with events and festivals held on location. New Year’s Eve is party time at the Harbour, as millions of people gather to watch as breathtaking fireworks display light up the night sky. 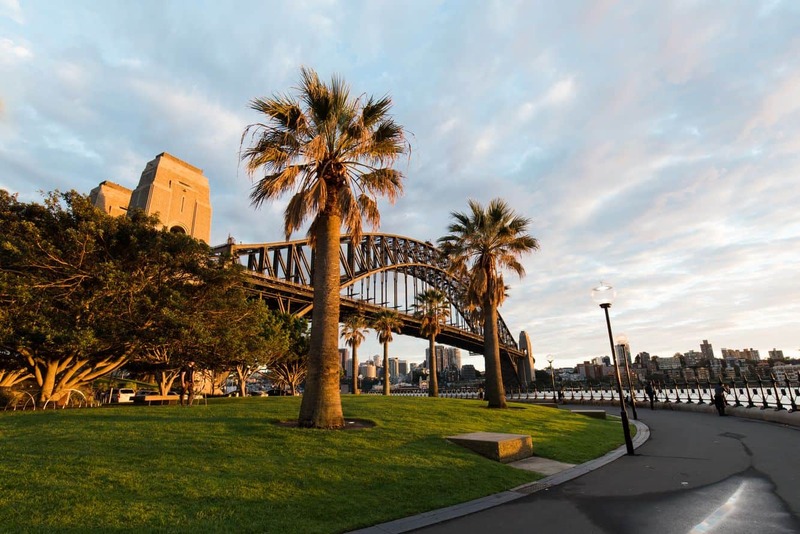 With plenty of accommodation options nearby, the Sydney Harbour is a must-visit.